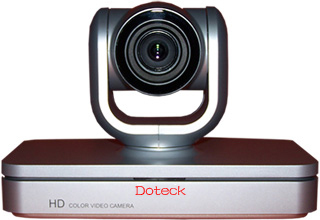 Doteck O2 series HD color and communication-oriented camera will bring you full HD visual feeling and control flexible to output different signals (HD, SD), it makes new HD projects application much simple and easier. 1/3-type HD CMOS image sensor boasting 2 million effective pixels, higher sensitivity to guarantee high-resolution, high-quality images. Moreover, our camera could be used widely under full ballhead. 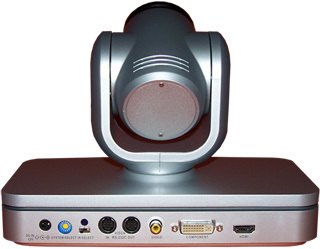 10x optical output the image at ratio of 16:9, multi-format HD signals can be converter, rapid ballhead capture image fast, auto focus, auto exposure, infrared control and long-distance control. It is the best choice for conference, education and medical treatment etc.